She may be meek and little soft spoken, but Mimi Mouse will melt your heart with her sweet expression and irresistibly soft texture. Imaginative play and cuddle time will never be the same once you welcome Mimi Mouse into your playtime adventures. 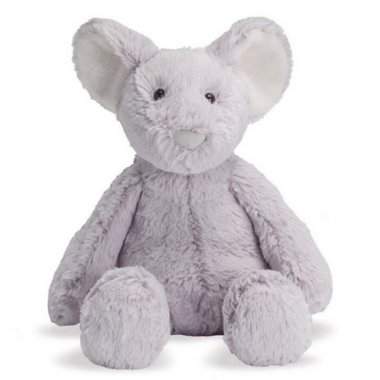 Mimi Mouse comes in three different sizes and is one of fifteen animal styles in the Lovelies stuffed animal collection.